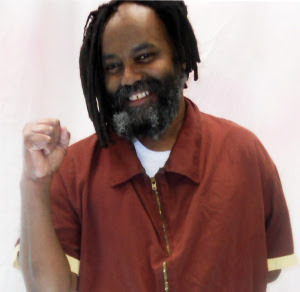 May 18, 2015: This morning attorneys for political prisoner Mumia Abu-Jamal filed a lawsuit in the Middle District of Pennsylvania federal court seeking immediate access to their client, who has been held virtually incommunicado at the Geisinger Medical Center since Tuesday, May 12. Abu-Jamal has been denied all communication with his attorneys since that time. Bret Grote of the Abolitionist Law Center and Robert Boyle, attorneys for Abu-Jamal, are plaintiffs in the action along with Abu-Jamal. A motion for preliminary injunction and a temporary restraining order was filed with the lawsuit asking that the court issue an order granting Abu-Jamal visitation with his attorneys and wife, Wadiya Jamal. On Tuesday May 12th in the evening Mumia was taken from the prison infirmary to Geisinger Medical Center in Danville, PA. Since that night he has not been allowed any visits and has been prevented by the hospital and the PA DOC from his constitutionally protected access to the courts and counsel. In addition, his immediate family members have been prevented from visiting him. This legal action seeks to immediately restore Mr. Abu-Jamal’s constitutional right to access the courts. 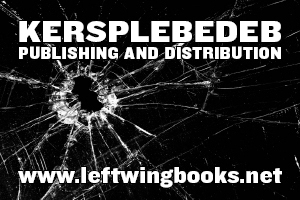 Support Mumia’s Legal and Medical Team!